The Six Stone Jars concept is a project designed to show our capabilities for the wine industry. 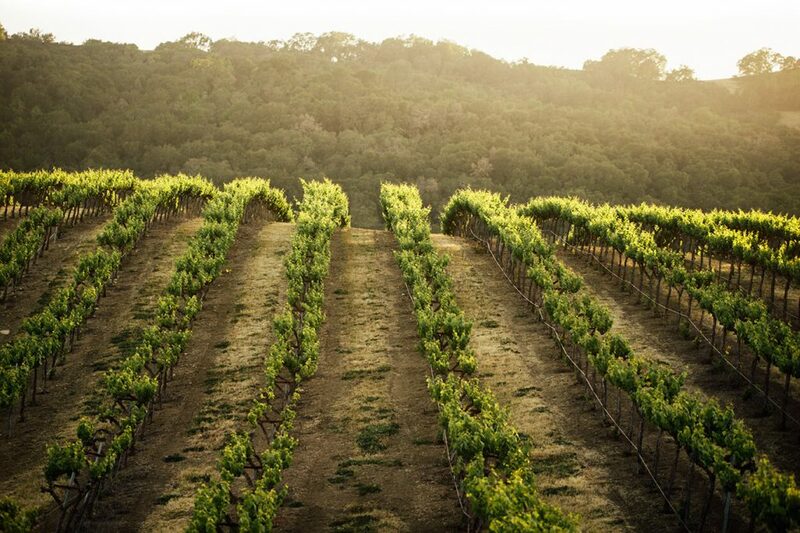 Wine lifestyle is a huge part of the California lifestyle, and since we build lifestyle brands it felt fitting to show our abilities in this scene. Like all of our web designs, photography is the focal point and all design elements center around and support the photography elements. When done right, photography is the most effective medium at telling a story quickly. The social aspect around the wine industry is incredibly strong, and we wanted the imagery to speak to that social element. We wanted this faux winery to look and feel like a beautiful place worth visiting. The brand name Six Stone Jars takes it's inspiration from the Bible when Jesus turns six stone jars of water into wine. We created a simple, elegant, and inviting visual brand identity for this mock site. We have said this before, but it's worth reiterating, photography is a powerful storytelling tool. We believe that great websites are built around great photography. 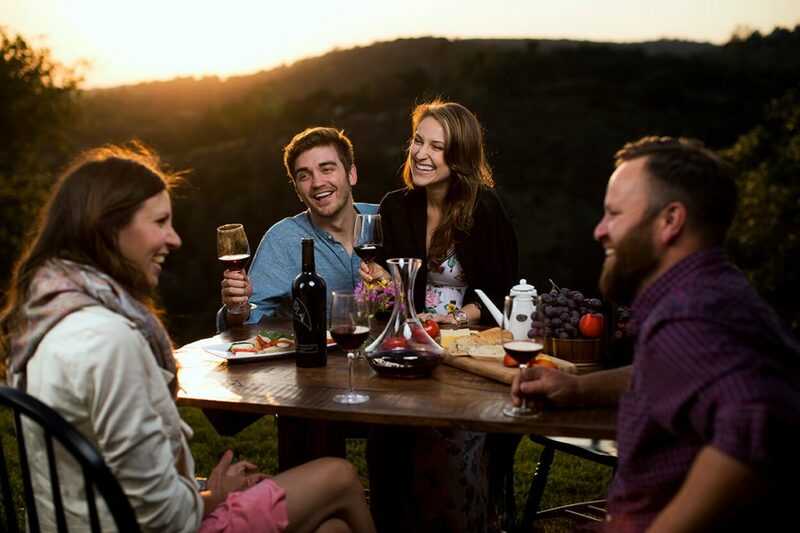 With the images used in this concept we wanted to show the fun and joy that people experience sharing food and wine together around a table. 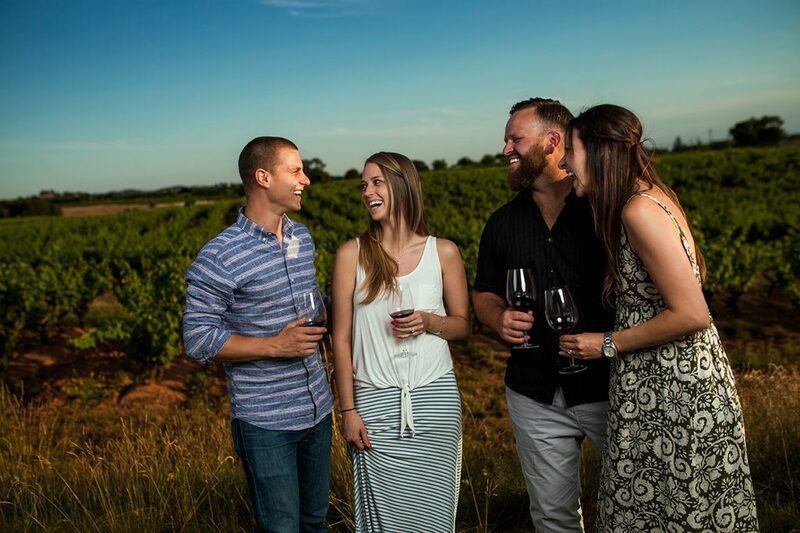 There is a sense of community in that time spent, and it's one of the many things that draw so many to wine tasting. Photography tells that story with an immediacy where words cannot compete. In this concept we especially love how the sky in the vineyard photograph blended into the rest of the designed perfectly.